Idecided to make a pinata for my daughter's birthday. 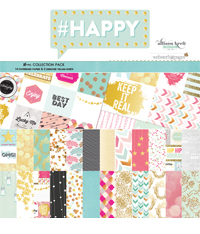 I followed these instructions from this OhHappyDay tutorial, but made a few minor changes. I used washi tape to hold it together. To make the scallops even I created a cardboard template and traced it with a pencil. I also used a glue runner to adhere the tissue paper. I was afraid the Elmer's glue would be too messy with 2 littles running around. It turned out great, and held up perfect during the party and broke when the last kid hit it. It was definetly a labor of love, but it won't stop me from making one again in the future. 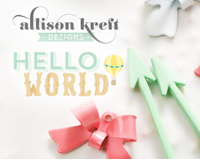 Recently Cost Plus World Market asked me to share some DIY curtain ideas with you. Since I love World Market, I said yes. Plus I learned a few new tips about curtains which hopefully will be handy in the future. This shows you how to choose the perfect fabric and style of curtains. This shows curtain placement tips and how to transform a room with curtains. Recently Kryssi from Mama Elephant sent me some of her amazing stamps & pigments ink pads to try out. Here's the layout I created with a mix of their products and mine. 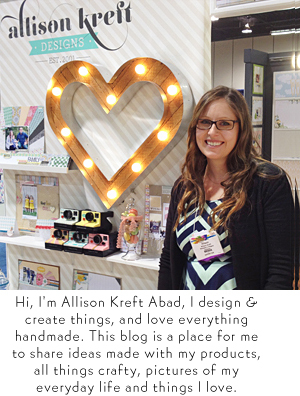 Check out the Mama Elephant blog from more detials. I made this for Adelle's party. More pics & some tips for creating it coming soon. Here are the winners. Thanks everyone who entered, I loved reading the comments!! 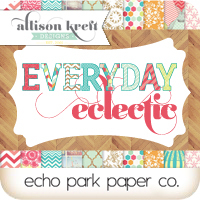 I'm delighted to show you my newest release with Echo Park Papers. 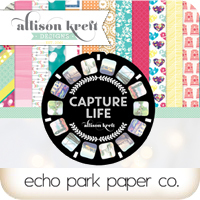 Capture life is a hip & fresh collection perfect for documenting your daily activities. 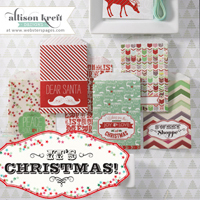 This line includes 12 double-sided patterned papers, 6x6 paper pads and 3 double-sided distressed solid papers. 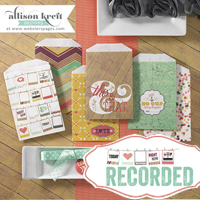 Also from this collection are the new designer dies, 2 sticker sheets, plus 3x4 and 4x6 pocket page cards! All of these items will begin shipping in early April so be sure to request them at your favorite online stores and local retailer! We've also created a unique black and white edition for this collection with new patterns. It is designed to coordinate with the color collection, but works well with your other favorites. This collection is bound to inspire you. Sprinkled with Love shipping now! 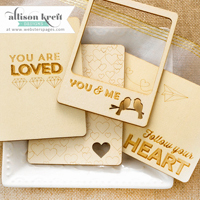 I can't wait to see how everyone will use the new Sprinkled with Love Collection. Check you favorite LSS or online stores for the new line. It's also available at Two Peas under what's hot right now :) I think the lightbulb paperclips are one of the favorites! Here are a few pics from CHA. Most of them were taken at the Webster's Pages booth where I released 2 new collections. It was a wonderful show and I loved seeing so many great friends & meeting new people. Thanks to everyone who stopped by. 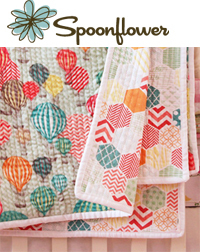 Here's is the first look at my new collection "Sprinkled with Love" for Webster's Pages. You can see the reveal of papers on the Webster's Pages blog. Later this week we will be showing the embellishments that coordinate with the line, along with my other collection. I'll also be at CHA at the Webster's booth, so be sure to stop by if you are going to the show. 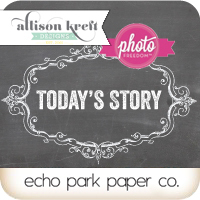 Since Amy just had her first baby a few weeks ago she asked me to create a guest post for her blog. I wrote about how I find inspiration and keep my creative juices flowing. Check out the post on her blog.